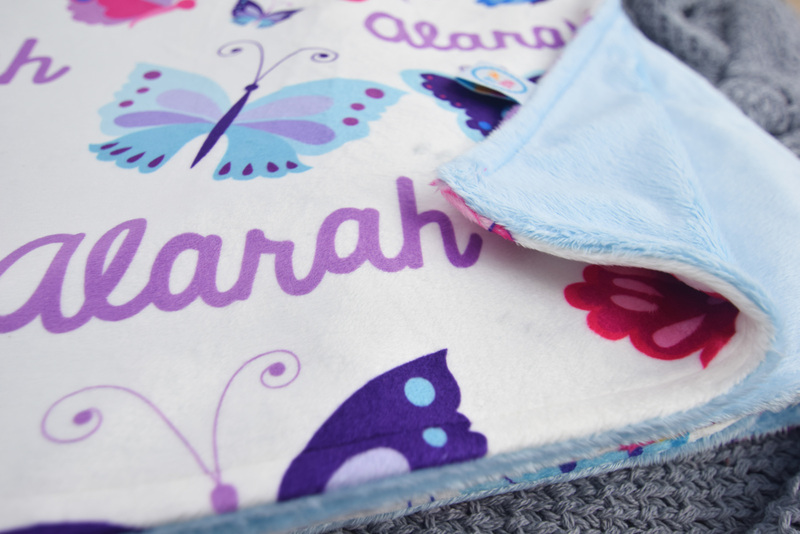 MOTHERS DAY ORDERS CLOSE 25TH OF APRIL! 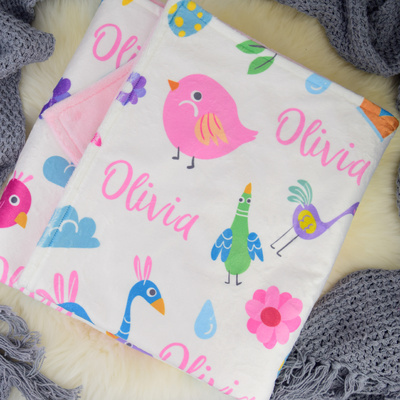 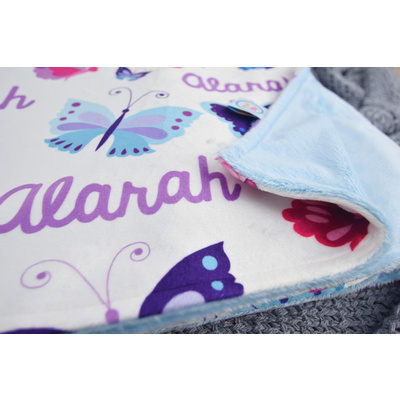 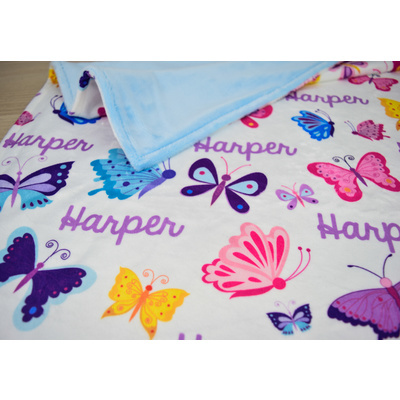 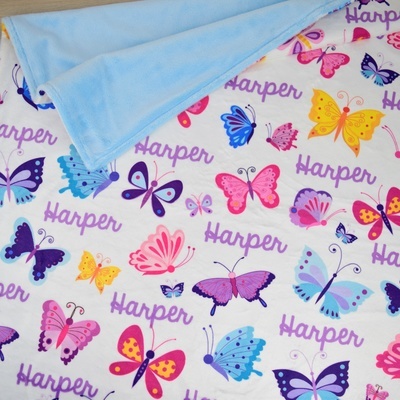 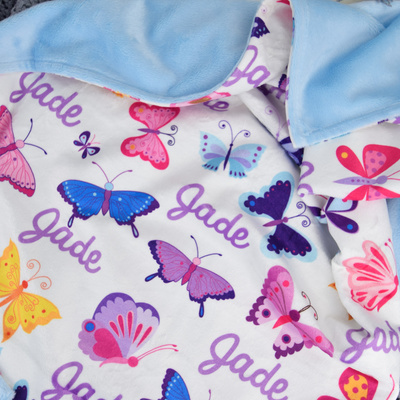 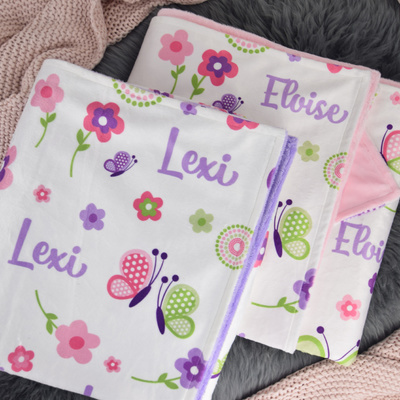 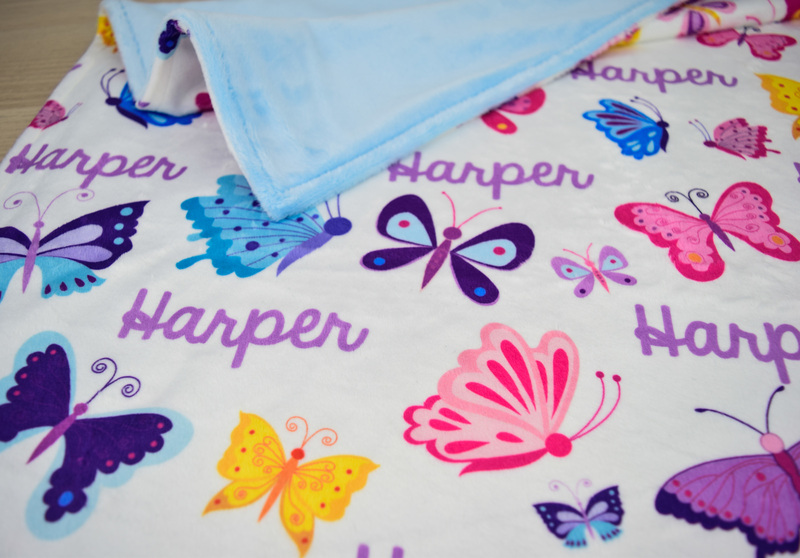 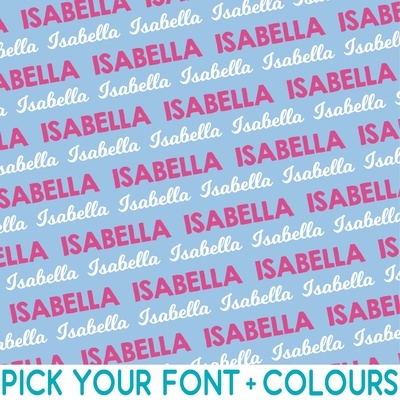 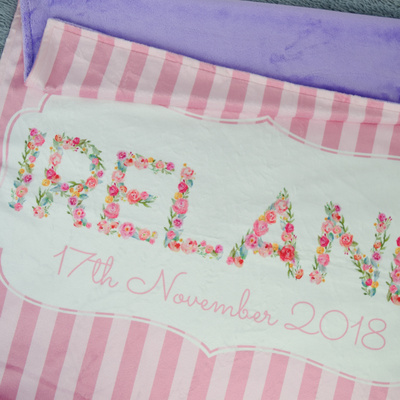 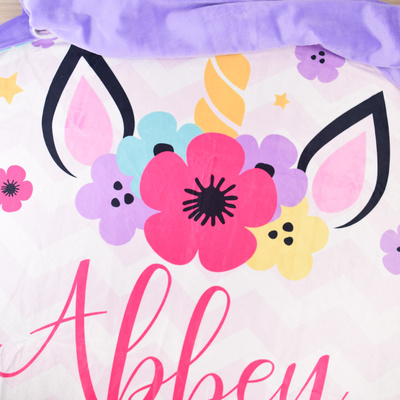 An array of gorgeous colourful butterflies printed with your little ones name on to our super soft mink faux fur fabric. 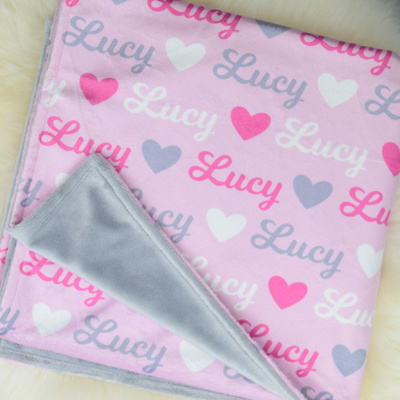 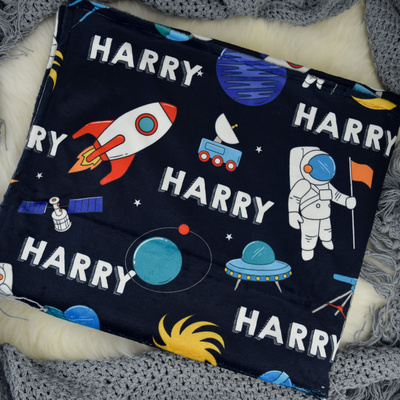 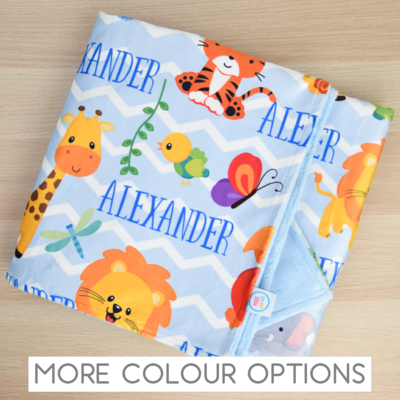 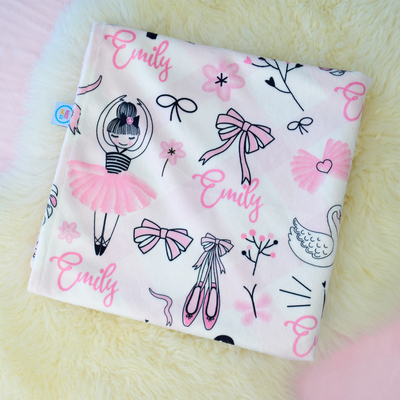 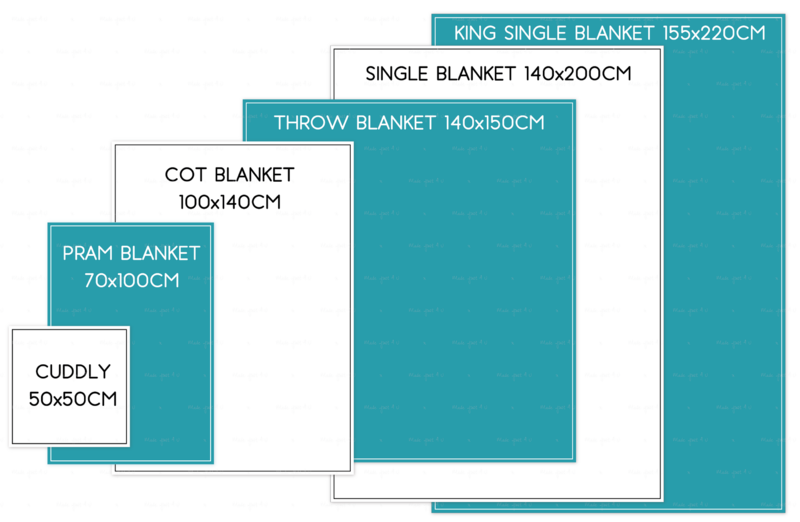 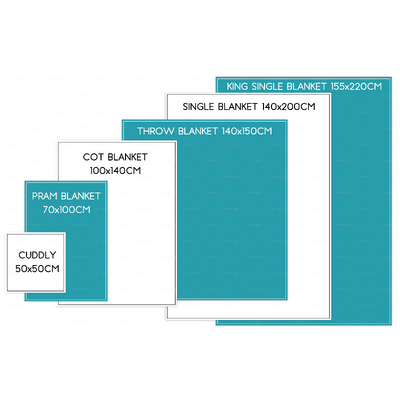 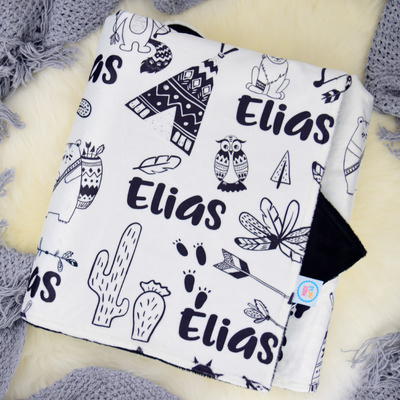 Available in tiny comforters right up to single bed sized blankets to cuddle up in. 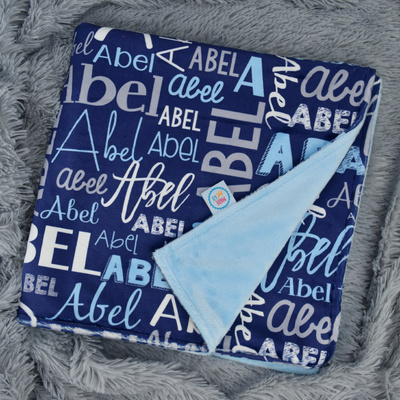 Taggy - 30cm x30cm with coordinating ribbon "tags"
Items are individually handmade so some slight size variations may occur. 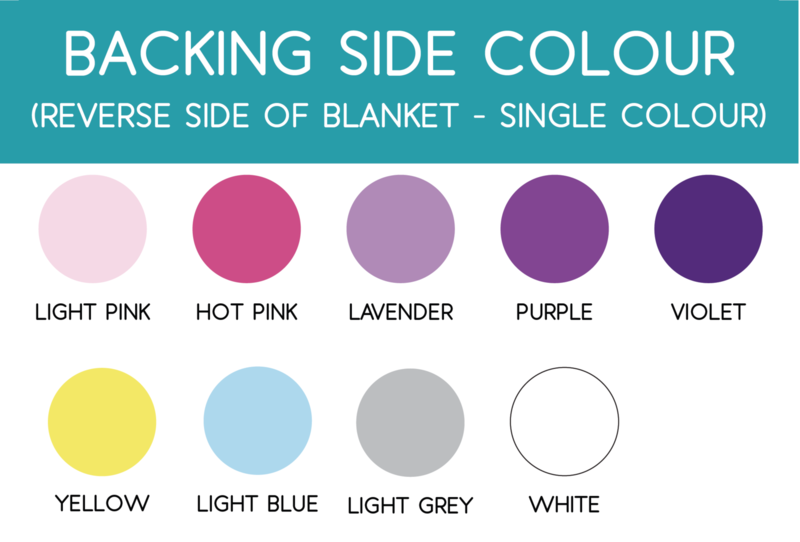 Colours may vary slightly from what you see on your screen due to differences in viewing devices, monitors and computer settings. 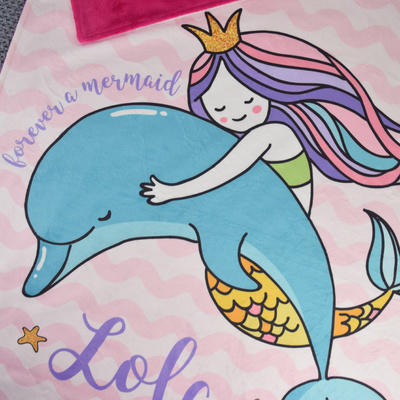 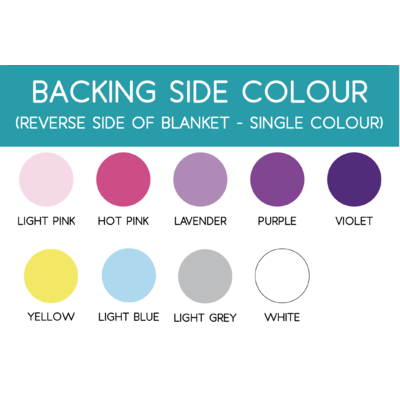 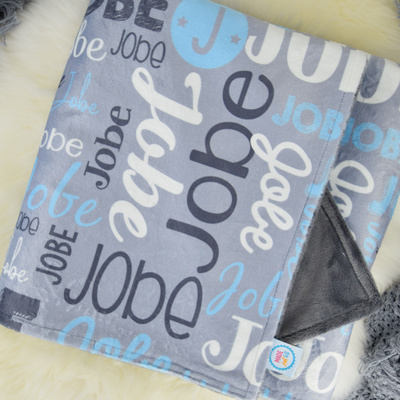 The digital proof may not be the exact colour that transfers onto the blanket. 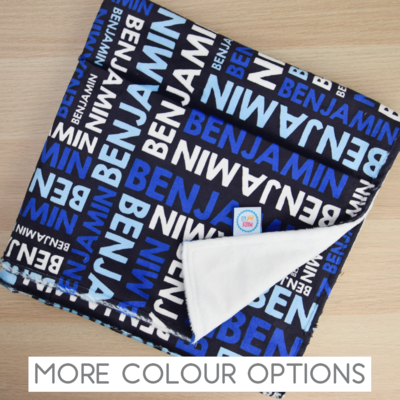 Help other Made Just 4 U users shop smarter by writing reviews for products you have purchased.